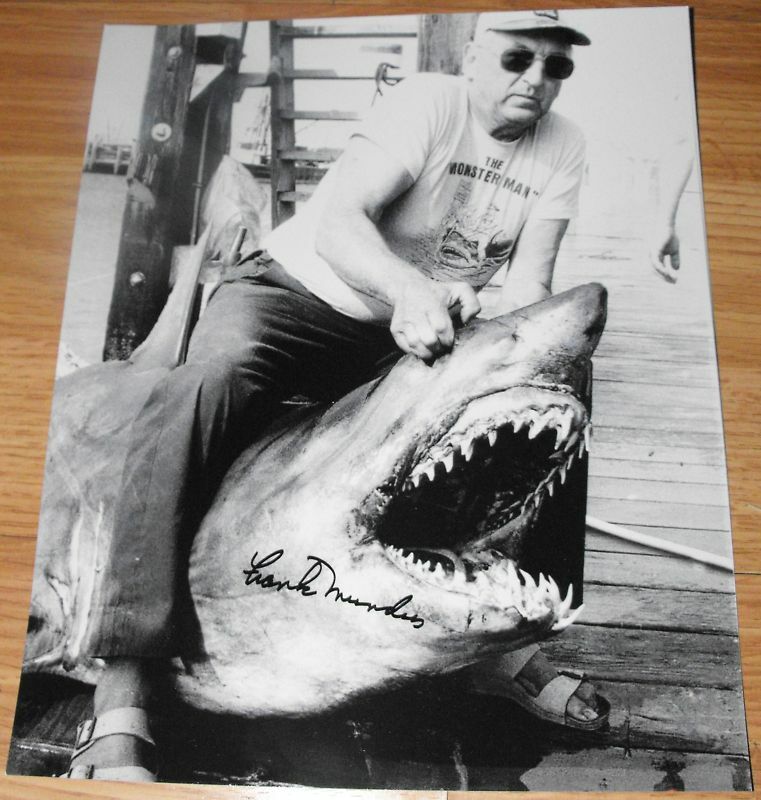 JAWS FRANK MUNDUS Inspiration for QUINT (Robert Shaw) Signed Photo - RARE ! who was the inspiration for the character Quint in the movie, and the book "Jaws". Up until his death, he chartered out his boat "Cricket II" for those seeking the thrill of big game fishing. He started out as a shark hunter but then later became a shark conservationist. 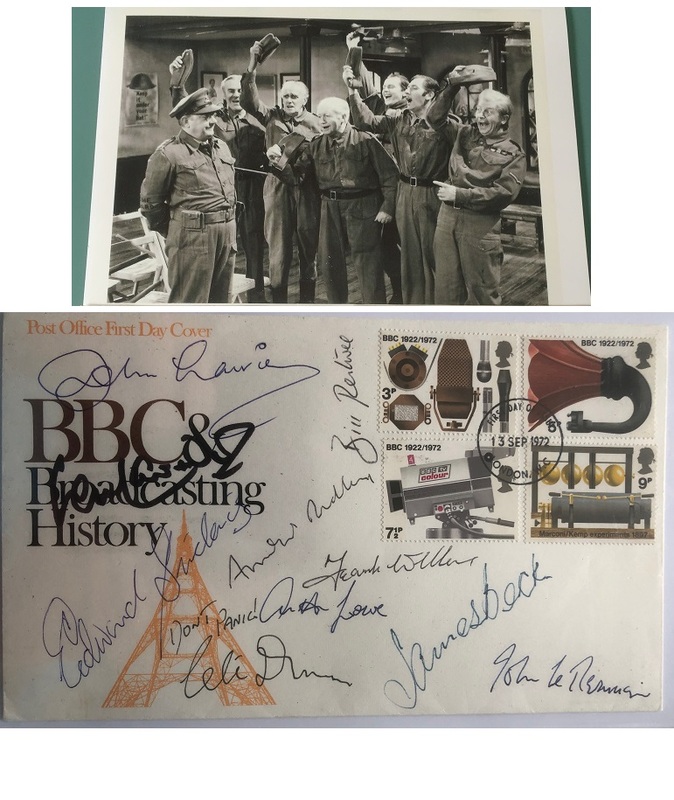 A very rare piece for the ultimate JAWS collector !